It was the Carthusian monks from France who were to “blame” for starting it all back in the 12th century when they founded the Scala Dei monastery and in turn, the Priorat that surrounded it. As the number of wineries have increased in the area, they’ve also started opening their doors to visitors and creating a spectacular enotourism offer for those making their holiday in Catalonia. 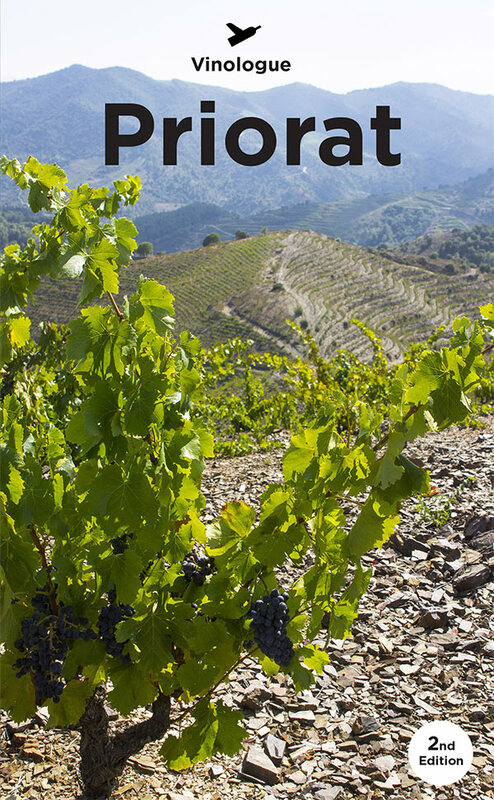 Their rich, full-bodied, elegant wines are matched only by the spectacular terraces that they’ve cut in to the steep mountains for their Grenache and Carignan vines. This second edition has extensive profiles for 114 wine producers with GPS coordinates, full color photos, maps, suggested itineraries, and tasting notes for 380 wines making it the most essential book for planning your own wine tour.